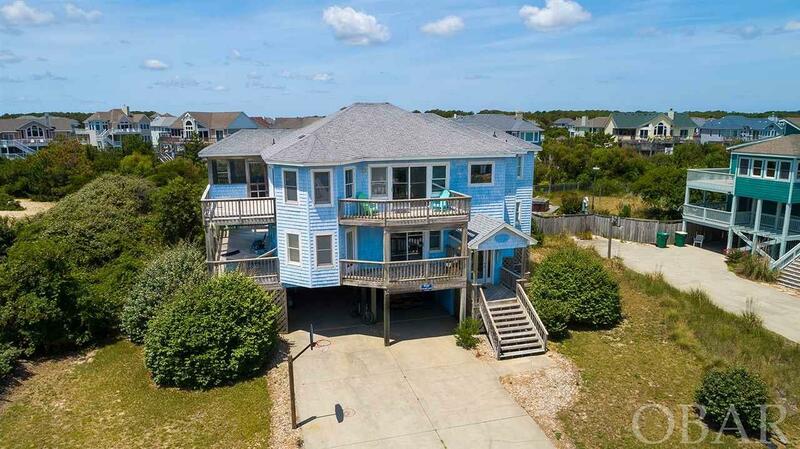 This 5-bedroom semi-oceanfront home has it all! The owner has been meticulous with the upkeep and very detailed with the interior design which was professionally done. The upper level has a spacious open floor plan with plenty of seating for relaxing and dining. Enjoy the beautiful ocean views and Corolla sunrises while sipping coffee from the screened in porch. 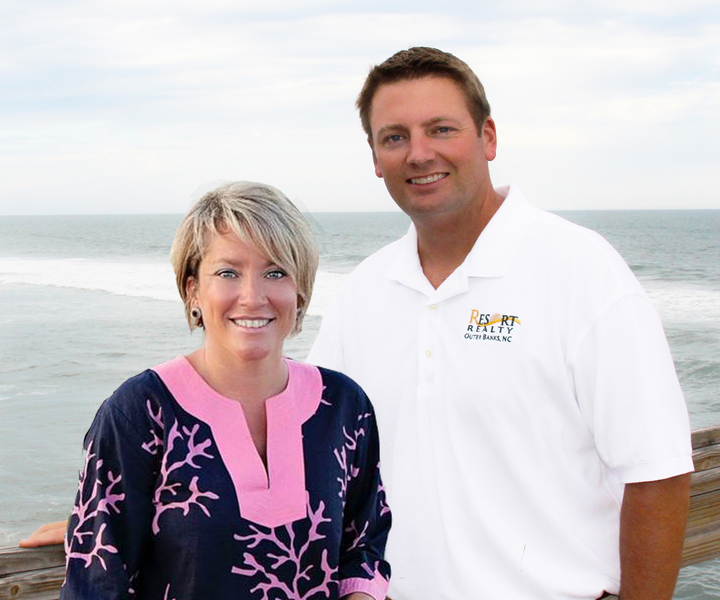 The Ocean Hill neighborhood is known for its large lots with views of Corolla Lighthouse while still having a private feel. Gather the family on the over-sized back deck overlooking the large private pool, hot tub and volleyball court. The beach is just a short walk away. No flood insurance is required with this "X" Zone location.